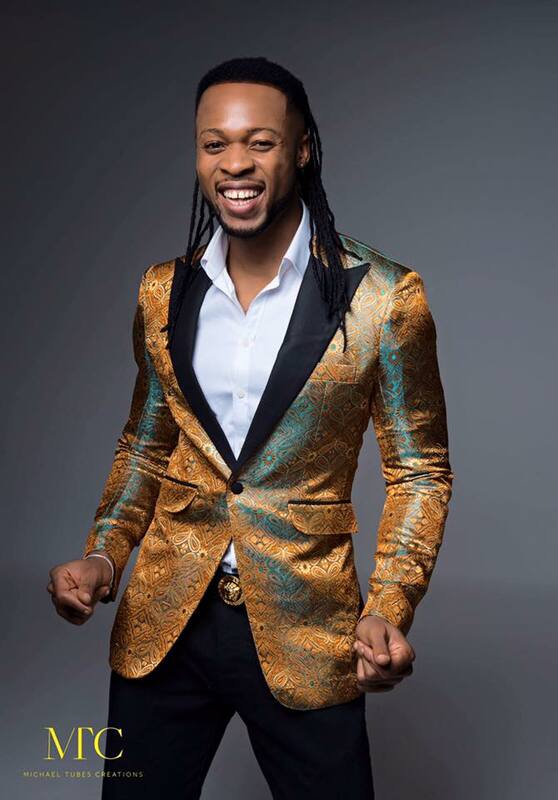 2Nite Enter-10-Ment Artiste, Flavour is ready to drop his 5th album. He made this announcement on Instagram in the form of a question. Flavour has 4 successful albums which has been released for his fans. N’abania (2005), Uplifted (2010), Blessed (2012), and Thankful (2014). Are you ready for his 5th album?Drop your comments.